Norbert Griesmayr is a lawyer and supports our firm and our clients as an external counsel. Previously, following a career in the banking industry, he held various executive positions in the insurance industry for more than 28 years. Before joining our firm he served as a board member and CEO of a renowned Austrian insurance company. His practice focuses on directors’ and officers’ liability and D&O insurance. 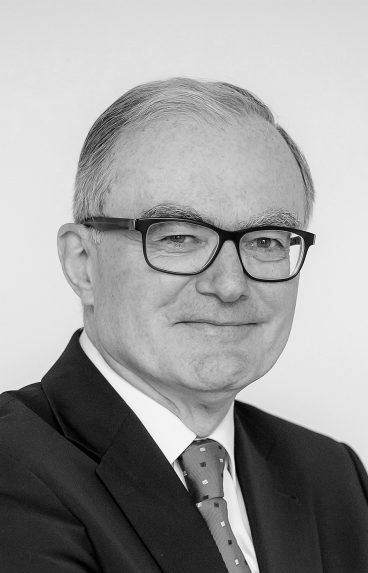 Norbert Griesmayr also regularly provides strategic counselling services to members of managing and supervisory boards, and advises on liability prevention for directors and officers. 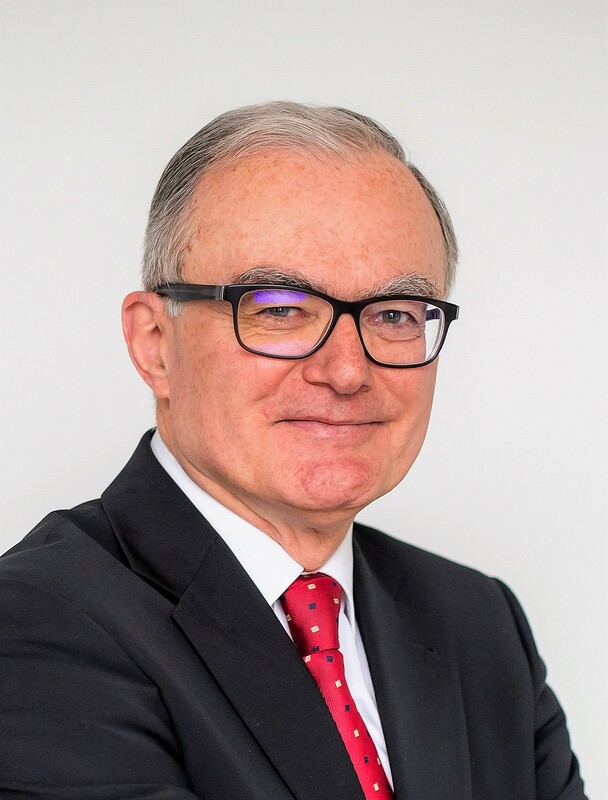 Norbert Griesmayr is the author of a number of specialist publications and the co-author of a handbook on liability of directors and supervisory board members. In addition, he regularly holds seminars in his areas of expertise. He is a member of various supervisory boards and boards of directors of Austrian private foundations.